Whilst it appears through cultural and trade links that the person most able to influence North Korea’s Supreme Leader is the President of China, in reality Xi Jinping is not the only one nor is he the main one. 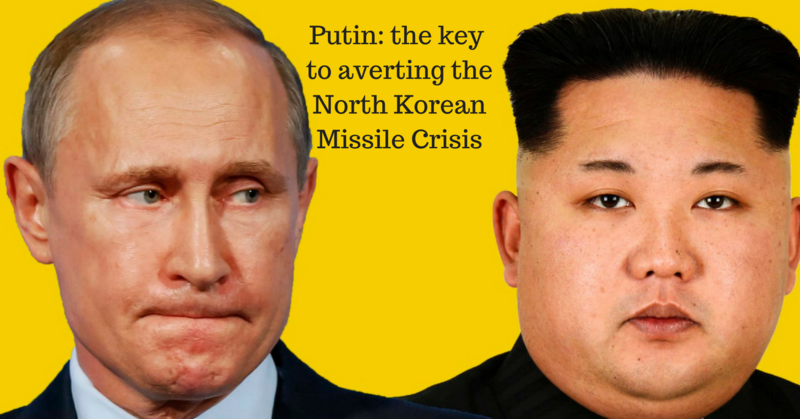 The one who Kim Jong Un tries to copy the most is the President of Russia, Vladimir Putin. It is President Putin who the US should work most closely with to bring reason to the Supreme Leader of North Korea. North Korea is not, cannot and will never be a country with the power of Russia. Whilst the world waits for a resolution, instability is one thing we can count on. The bigger problem is that it continues to show that man believes that he shapes the future and it discounts the economic and emotional effects of natural disasters which continue unabated and largely under-reported.